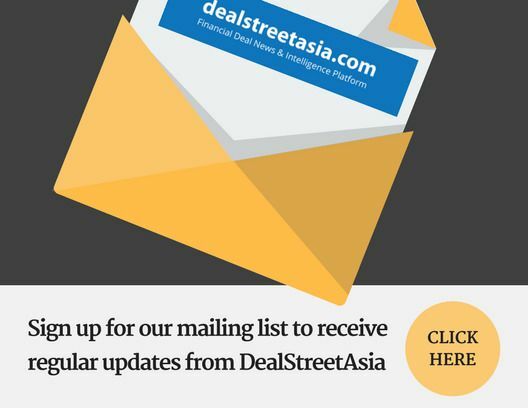 Delta Electronics (Thailand) launches angel fund. Thailand-based electronics-part maker Delta Electronics announced that it will fund Thai potential startups for 4 million baht this year. Meanwhile, IRCP attracts South Korea’s TaoNetworks and IM Shopping to make a joint venture to set up e-commerce business in Thailand.